Michael S. Amato | Ruskin Moscou Faltischek, P.C. 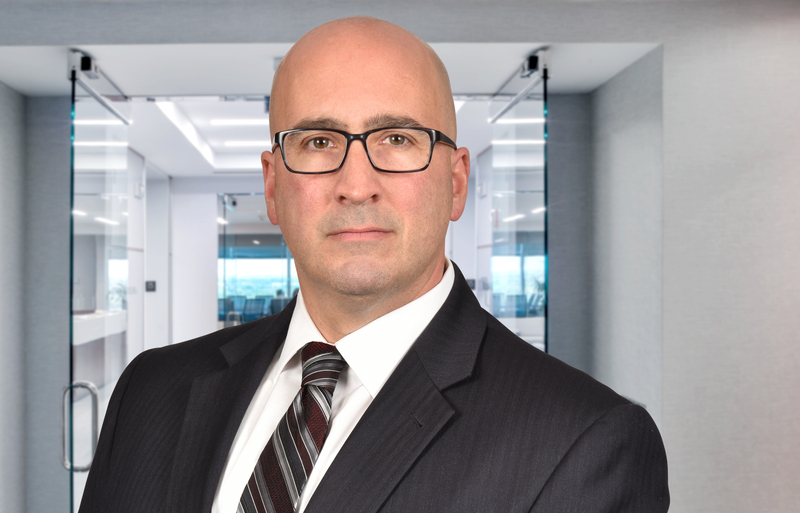 Michael Amato is a Partner at Ruskin Moscou Faltischek, where he is a member of the Financial Services, Banking & Bankruptcy Department, and Litigation Department. Michael is a skilled bankruptcy attorney with considerable experience representing debtors, creditors, trustees and creditor committees in complex restructuring and reorganization matters. He focuses his practice on debtor and creditor rights, business reorganizations and bankruptcy litigation. Michael has advised clients in negotiating, structuring and drafting complex Chapter 11 plans and debtor-in-possession financing agreements. He regularly represents parties in interest in bankruptcy litigation, including complex fiduciary duty and fraud claims, actions to avoid preferential transfers and fraudulent conveyances, turnover proceedings and actions to recover assets. Michael’s litigation experience includes both jury and non-jury trials in federal and state courts. He has represented clients in numerous complex commercial matters, including shareholder valuation and dissolution actions, unfair competition and labor matters, including wage and hour claims. Michael has extensive experience in alternative dispute resolution, and is an approved mediator in the United States Bankruptcy Court for both the Eastern and Southern District of New York. Michael is an active member of the Suffolk County Bar Association and is currently Co-Chair of the Bankruptcy and Insolvency Committee, as well as a member of the American Bankruptcy Institute.